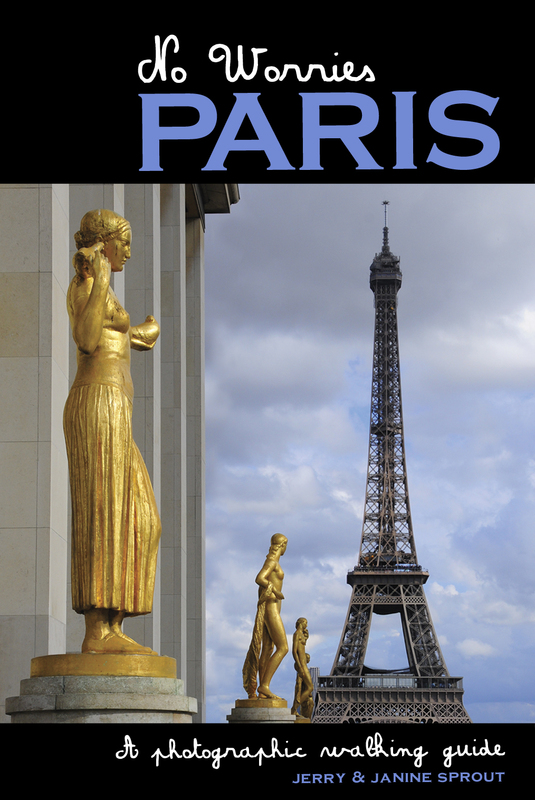 Let your fingers do the walking online (see websites below) before you go to Paris. 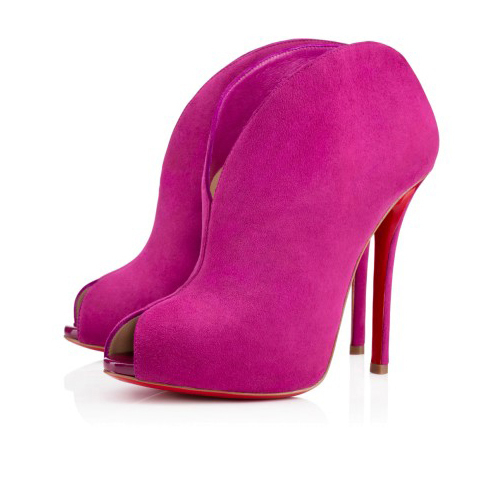 Good shoes start around $200 so you want to make sure you’ve honed in on just the right pair or two. Shop address in hand go in for the kill, hoping they have the right size and they fit. If you’re short on time Galeries Lafayette has almost all the big brands and make the detaxe (refunded tax) easy, a one-stop shopping experience. 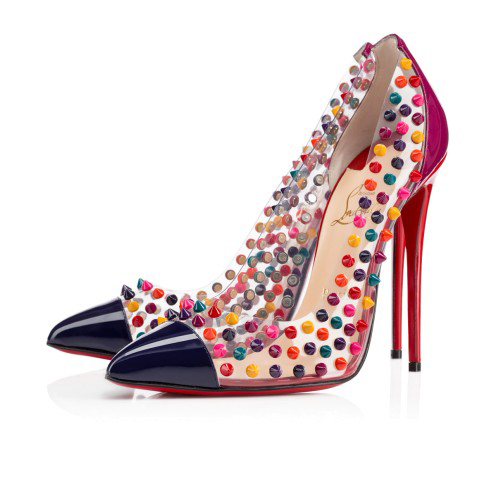 If shoe boutiques are more your style we have most of them listed. It’s work to plow through all the choices but if you love shoes like I do, it can be an enjoyable promenade through the brands. http://couture.zappos.com. They carry Clergeries. 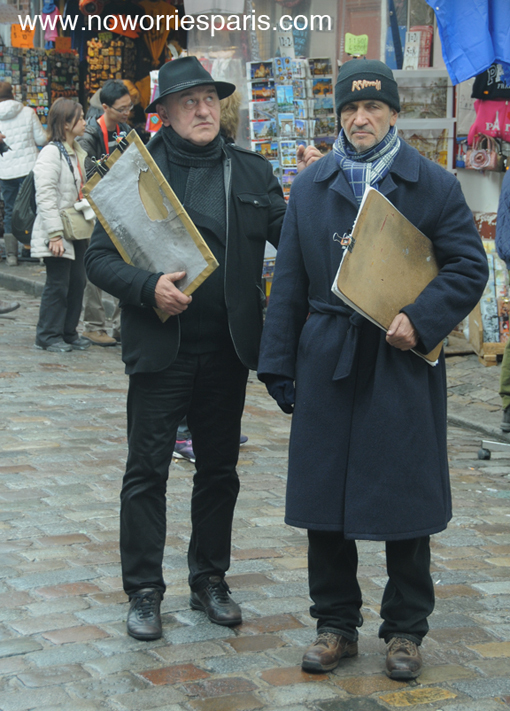 For practical shoes (walking the town with your No Worries Paris guidebook), don’t be afraid to slip on your best Adidas, Nikes, Converse or Pumas. Sometimes comfort trumps fashion. 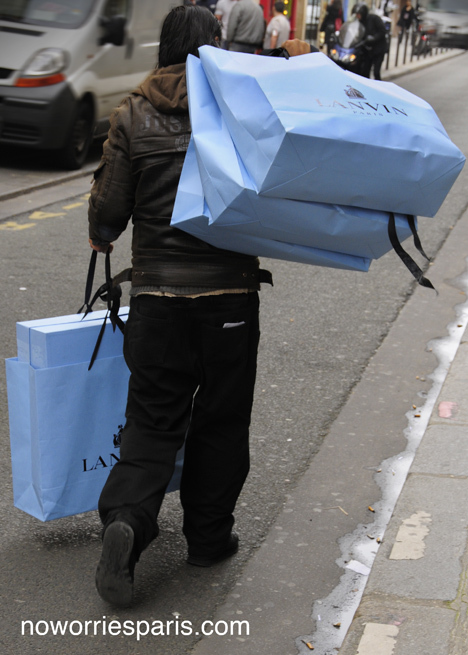 Spend at least €175 within one store on the same day. The shop assistant will issue a special form known as Retail Export Form (“bordereau de détaxe”) that you need to keep with your receipt. The form should be duly signed up by you. The shop assistant will examine receipts and your purchases and then get the form stamped. If you are leaving the European Union from a French port of entry you should submit the Retail Export Form as well as the goods purchased at the airport customs desk. After reviewing everything Customs will keep a copy of the form and you will be handed back a copy, endorsed by Customs, which are required to retain in case of any possible dispute with the store. Do not forget to keep the goods with you at all times when you apply for Customs endorsement of the Retail Export Form at the point of departure from the European Union. Customs agents want to see them. Upon arrival in your country mail the form back to the French store within three months of purchase to get the reimbursement by credit card or check. You should receive, within a reasonable spell of time, the amount of refunded tax directly from the store, paid according to your instructions, given on the Retail Export Form (check mailed to your address, bank transfer to your checking account or to your credit card accounth Customs.The refund by the Tax Administration could take between 30 and 90 days. “Double-back to Rue de Bretagne and go left. Pass Ruelle Sourdis de Beauce. With delectables to delight foodies and a small garden in support of today’s grow-where-you-live trend, Le Marche Enfants Rouge seems contemporary. 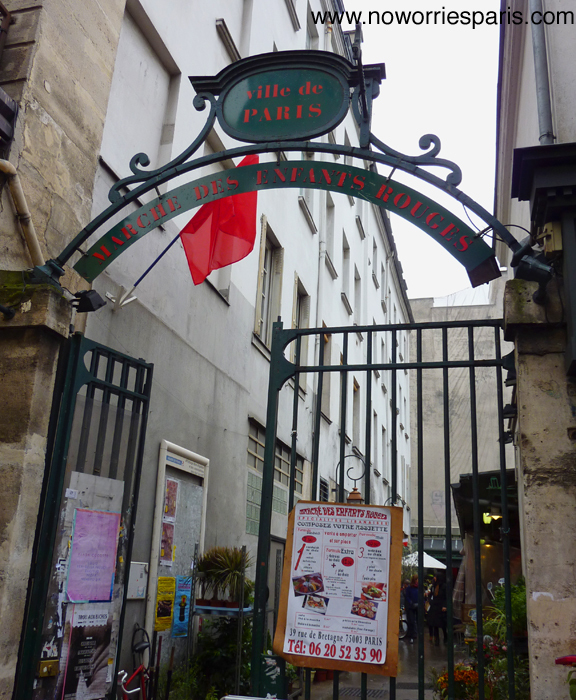 But it is the oldest still-active food market in Paris, built in 1615 under Louis XIII. Its intriguing name derives from an orphanage from back then, where the children wore red uniforms. They’re called bistros à vins. A small varied list for you, a little something to suit your suds-buds/wine-meter. 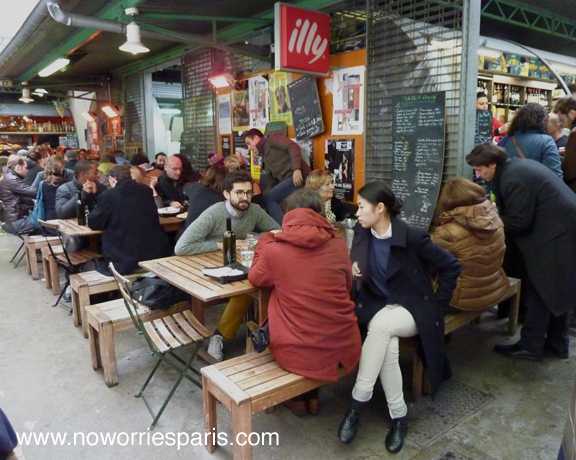 The « Bistrot Melac » is one of the most famous Paris wine bars located in the eleventh arrondissement between Bastille and the Republique square. 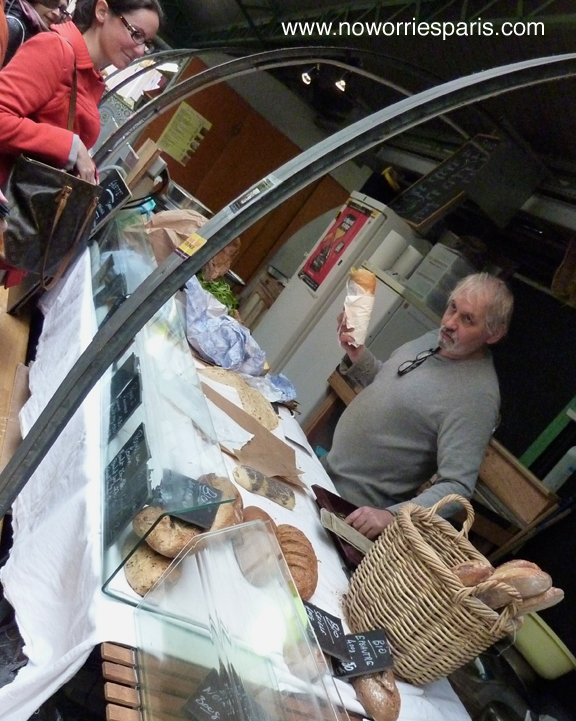 The owner, Jacques Mélac, seems to be like a sort of Cyrano de Bergerac with an enormous moustache. In another life, he was a sommelier in a big parisian hotel. Try their fries. Packed with an outgoing international crowd. Compelling wine list. Twenty seats, be prepared to share with the incrowd. Closed weekends. Packed wall to wall with locals. Carefully selected wines. Relaxed vibe, try the burrata. Suits, foodies, bobos, neighborhood locals. Be prepared to get to know the person next to you very very well. Basque and Béarnais-inspired nibbles. Small plates and tapas. Roughly 18 wines on the black-board menu, half in whites, half in reds, with prices starting at 4 € a glass, with people/estates like Descombes, Mosse, Dard & Ribo, Villemade. Closed Saturday and Sunday. 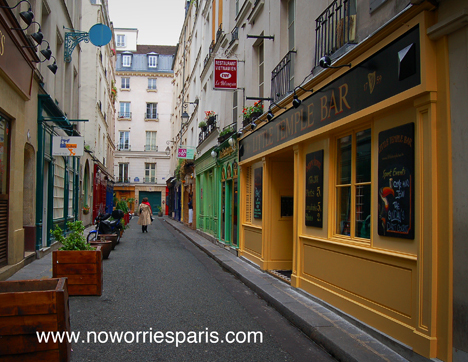 An Irish Pub located in the heart of Saint Germain des Prés. Where football and rugby matches are screened live. It takes some getting used to because servers are paid a living wage whereas they are paid next to nothing in the states and depend on tips. Perhaps this is why you might be given the cold shoulder: waiting is all business, not about attentive service with a smile and being rewarded for it. 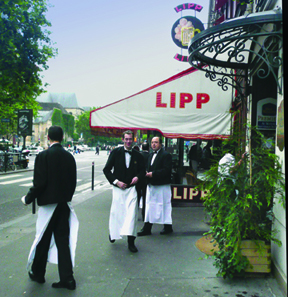 By law a 15% service compris is always included at cafes and restaurants so don’t feel you’re snubbing the wait staff. Do leave some extra change after a drink or even after a meal but don’t go overboard. Get out of the 20 percent tipping habit and don’t feel guilty. The visual diary of a fashion photographer, illustrator, and writer. I must admit, my very fave is Garance. Although I don’t have time, I sneak a peek almost daily for a dose of the fashion world. She’s witty, talented, honest and hip. 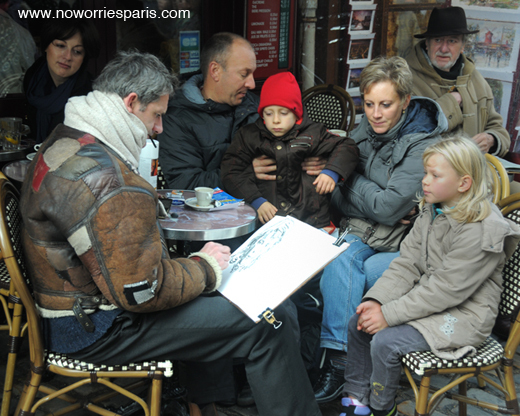 Place: Montmartre Service: Portraits Fee: 50-60 euros with room to haggle. Experience: Unique souvenir of your trip to Paris. Shopping is a sport, shopping is an art. Make sure your luggage is empty when flying to Paris. Trusting La Poste with your precious couture purchases is not advisable and the cost will empty your wallet fast. 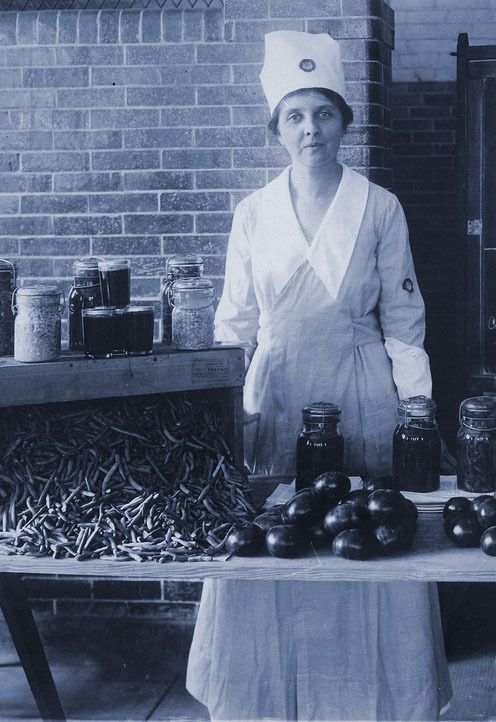 It used to be canning haricots vert and aprons. Now the whole world is just a click away and women are powering up the world. 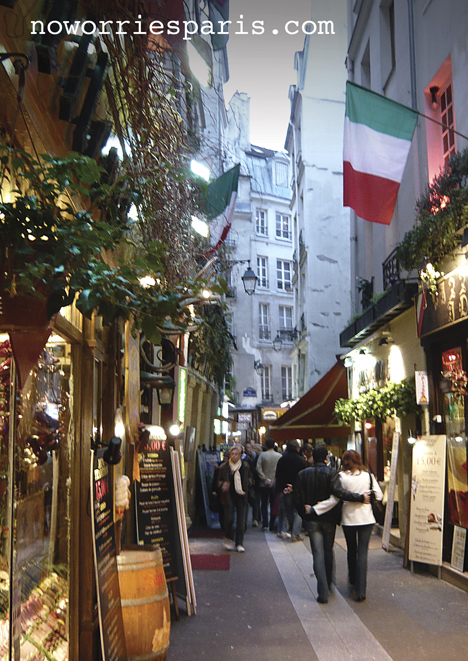 Paris is no exception. Come for the location, not the service. 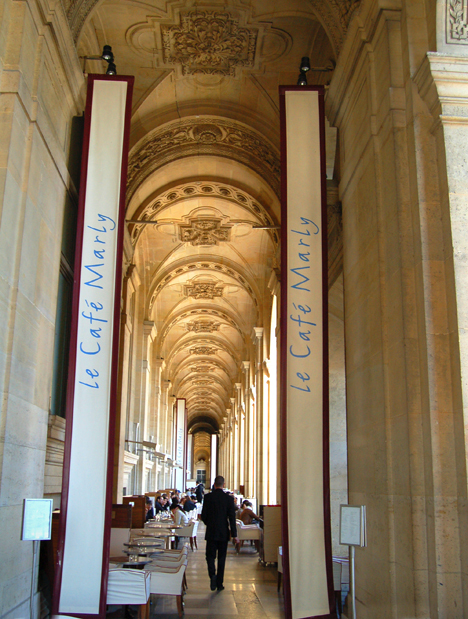 For coffee, drinks or dessert coupled with one of the best terrace views in Paris (I.M. Pei’s Pyramid) this restaurant gets high marks. 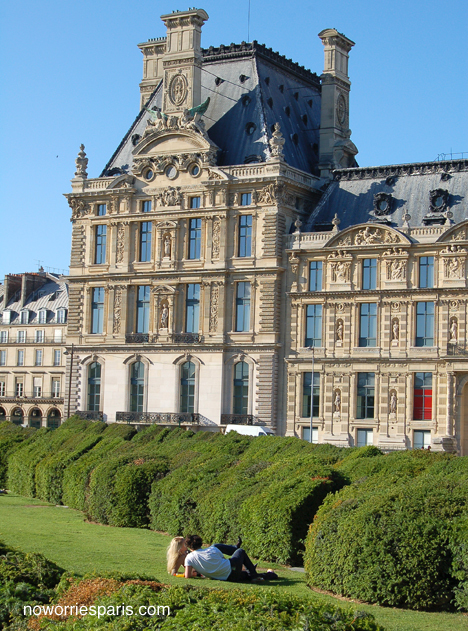 The service is snooty, the food quality mediocre, but it averages out to a must-do before or after visiting the Louvre. Museum crowds thin out around four, so going before your visit is a hot tip. Or go for an hour or two, visit the cafe – the salade Nicoise is good – and return afterward since your ticket is good for all day. If you opt out, there’s always the lawn outside for a romp in the sun followed by a splash of refreshing mineral water.